Want to create a beach themed room? 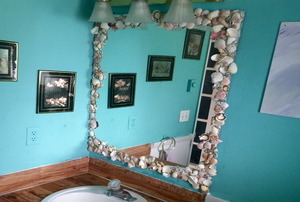 Make your own seashell mirror to be the centerpiece. 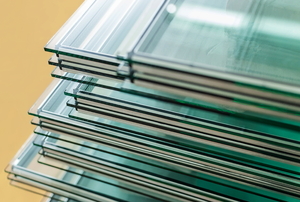 Whether you realize it or not, there's plenty of glass around your home. Make sure you clean it properly. 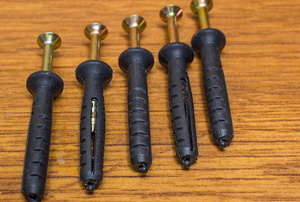 Ceiling anchors distribute the weight of any object so it is safer to hang from the ceiling. 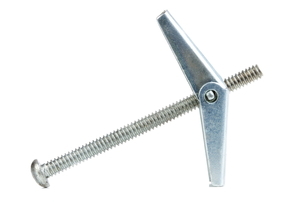 Molly bolts are wall anchors that can be used to hang moderate weights. Window film can be a fun seasonal decoration. A stained glass door is surprisingly easy to make. 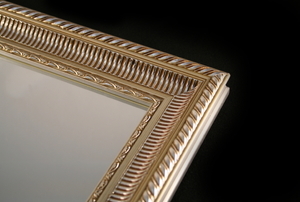 The proper tools and techniques will net you a streak-free mirror. 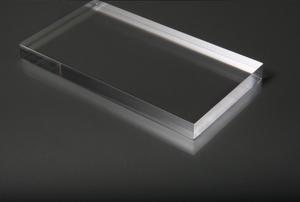 Plexiglass is a material that is commonly used in place of normal glass. 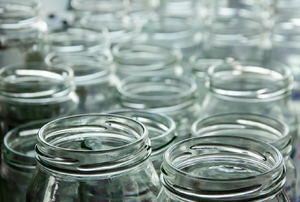 Get out the paint and create a new look on your etched glass. 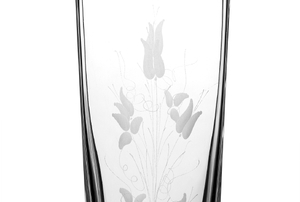 Home accents such as temper glass cuttings help to augment the style quotient of a home. 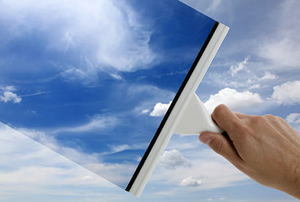 Reflective window film is becoming more common in home decor. 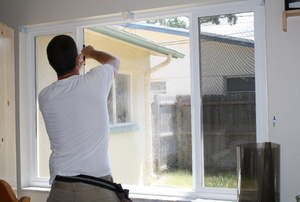 Window film is a great sunblock. 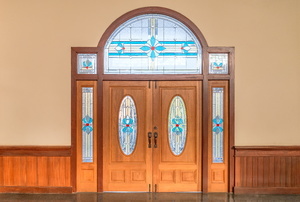 Leaded glass, commonly known as crystal, can look and feel similar to regular glass. While ordinary Plexiglas fits many applications, you can get even more use out of it by painting it. 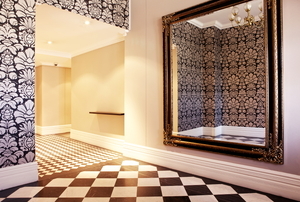 Mirror tiles can update any surface or room in your home. 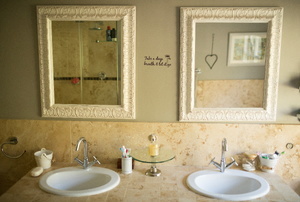 Paint on a mirror doesn't have to spell the end. 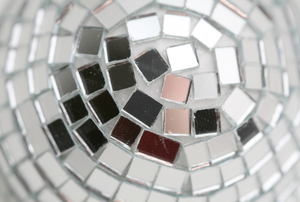 Try these solutions to get it off and save your mirror. 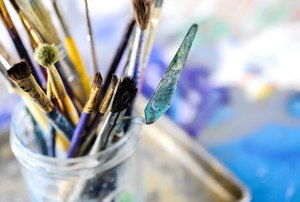 For a personalized touch, try painting glass with this guide and a few colorful tools. 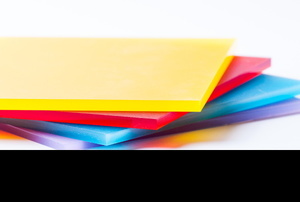 Acrylic sheeting is affordable and versatile. Make your own furniture or other DIY project from this sheeting by following this guide. Is your tempered glass cloudy or scratched? 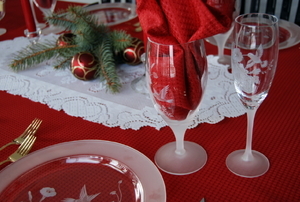 Polish your glass the proper way to make it shine again. 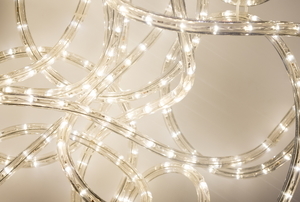 Add upscale style to any room with an inexpensive, trendy infinity light that you can make from a shadowbox. 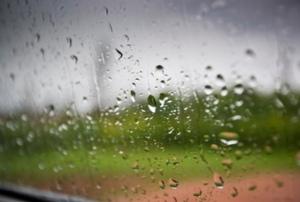 Plexiglass may be damage-resistant, but even this durable material can accumulate scratches on its surface. 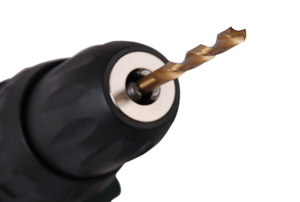 Drill into glass can be tricky, but sometimes it's necessary. Take some of the stress out of this project with these steps. 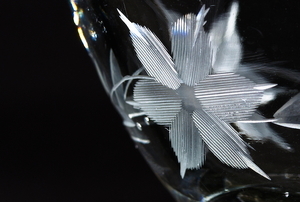 Although working with fragile glass can be daunting, glass-etching cream makes carving designs into glass easy. 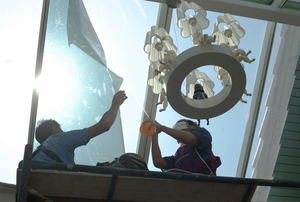 Different glass types require different cleaning methods. Get the frosted glass in your home sparkling with these steps. Improper cleaning methods can permanently damage your tempered glass, so be sure to do it right. Stop being limited to the stencils you can find when etching glass. Design your own and get custom flair! 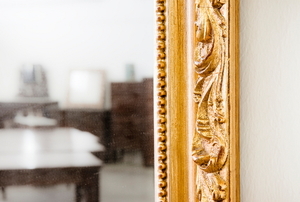 Check out this DIY alternative to getting a thousand-dollar mirror. 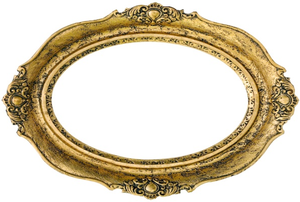 Create a unique piece of home decor by removing the backing paint from an ordinary mirror. Plexiglass can be used for multiple DIY projects, and many involve gluing it to another surface. Check out these six tips to help you get started. Mistakes are a part of any crafting project. Luckily, the ones you might make in glass etching are not permanent. 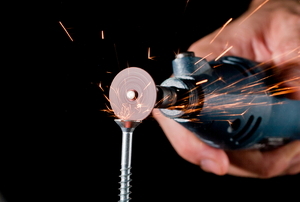 Cutting glass can be as simple as using the right bit on a Dremel rotary tool. Get a beautifully colored, etched glass with some simple materials a little bit of effort. 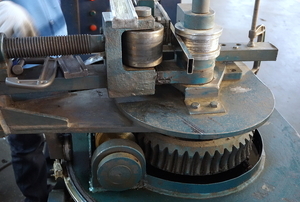 It's the simplest tools that can make the best solutions for cutting glass. Learn how with just string, wire, or scissors!